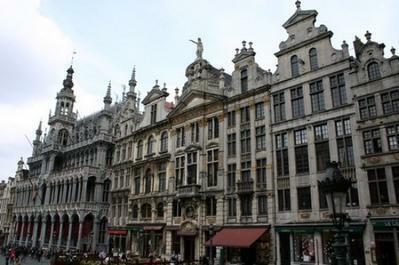 Roughly 1,080,790 people reside in Brussels. They speak French primarily but some speak Dutch (Flemish) and most will have good English. They spend the Euro. 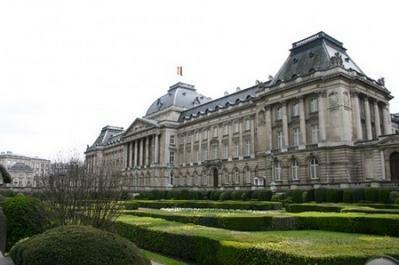 What is Brussels number one attraction? 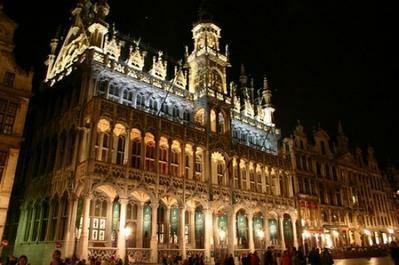 A must see in Brussels is the Grand Place/ Grote Markt which you will find in the central square of the city. 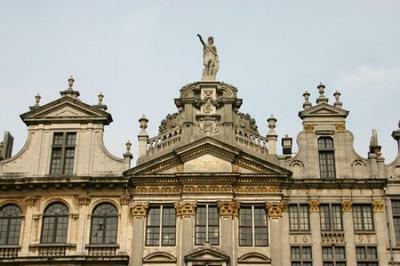 This square is Brussels most popular tourist attraction and the palace is the city’s best landmark. It is surrounded by beautiful buildings including the city hall and it is particularly beautiful to see at night as it is all lit up. Anything else which shouldn't be missed in Brussels? The Manneken Pis is another of Brussels top attractions. It’s a small bronze statue that is steeped in stories and myths. Another must see is Mini – Europe which is theme park with over 300 models of famous European landmarks and areas. You will find plenty of this Brussels. 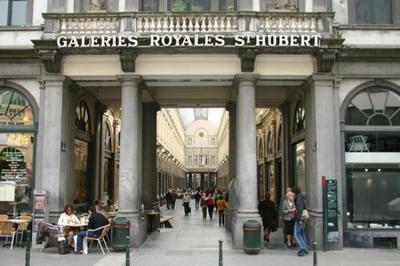 There is the Royal Museums of Fine Arts of Belgium, Natural Sciences Museum of Belgium, the Horta Museum which is the home of the Belgian Art Nouveau architect and designer Victor Horta. 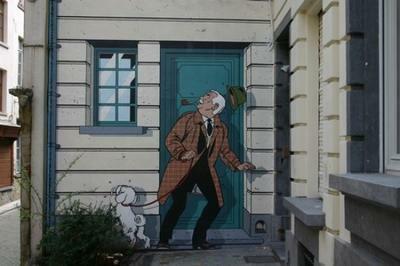 Don’t miss out on some quirky museums such as the Belgian Comic Strip Center which showcases the early beginnings of comics to what they are today and Autoworld is another popular museum that exhibits the world of motoring. 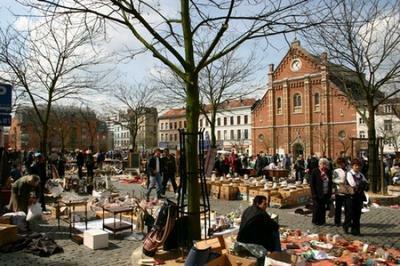 Is it expensive to go out in Brussels? This depends on where you go. To keep it cheap stick to some local beers which are also some of the best beers in the world. What can I expect from Brussels nightlife? Belgian beer offers some of the most popular and tastiest beer in the world. Brussels offers a great selection of local and national flavours. Typical beers of Brussels are gueuze (rather sour) and kriek (rather sweet, cherry based). A special drink only found in Brussels is the "half-en-half" ("half and half"). It's a mixture of white wine and champagne. On a night out in Brussels you can find yourself in local, quaint bars to some modern and loud nightclubs. The city of Brussels really does love its beer culture. But if beer isn’t your thing then you can indulge in the city’s other lavish offering – chocolate! Brussels has some amazing chocolate shops and cafes all over the city and they are a great place to relax and chat with friends. Is it expensive to eat out in Brussels? It all depends on what you want to eat. Eating out in Brussels can cater for all budgets. What can I expect from Brussels cuisine? There is some great cuisine to sample in Brussels. 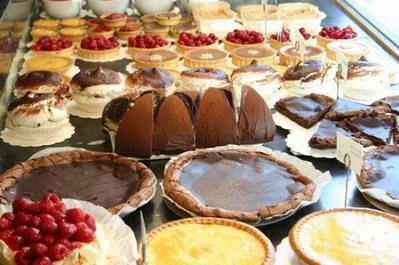 Three of the key food types on offer in the Belgian capital are fries (frites), mussels (moules) and chocolate! 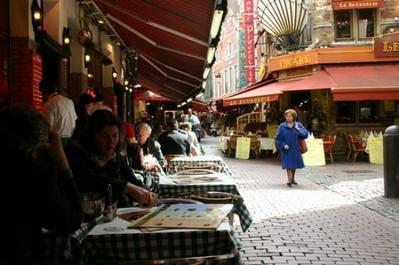 Cuisine in Brussels can be very rich and tempting with main courses covering all types of food. Dessert is often the most tempting with Belgian waffles (gauffre) a popular choice that come dusted with powdered sugar and a range of lavish toppings. Belgian food incorporates a lot of European elements. You will find establishments serving cuisine from other parts of the world such as Asian, Italian and French but the majority of places will stick to serving Belgian cuisine. How many different modes of public transport are there in Brussels? You can get around the city using the newly revamped Metro, or the tram or bus. How do I pay for public transport in Brussels? You can pick up a card that can be used for ten rides on public transport costs just over €12. You can also get a one hour ticket for around €1.70 if you pre-purchase, it’s €2 if you buy from the driver. One, five and ten ride tickets are available at almost all metro and train stations. There are also one-day tickets available, for €4.50 and three-day tickets, for €9.50. You validate the ticket in the small orange machines located in buses/trams, or at the entrance to metro stations/major tram stops. The orange machines time-stamp the ticket, both in ink and magnetically, and it will be valid for one hour. You can interrupt your ride and interchangeably use any STIB/MIVB transport. You should revalidate your ticket for each new ride. 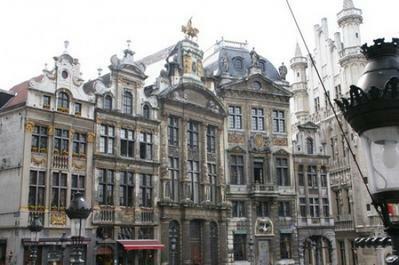 The historic and political city of Brussels is home to some of Europe’s finest architecture both old and new.